We had a glimpse of things to come at COMPUTEX and here they are. 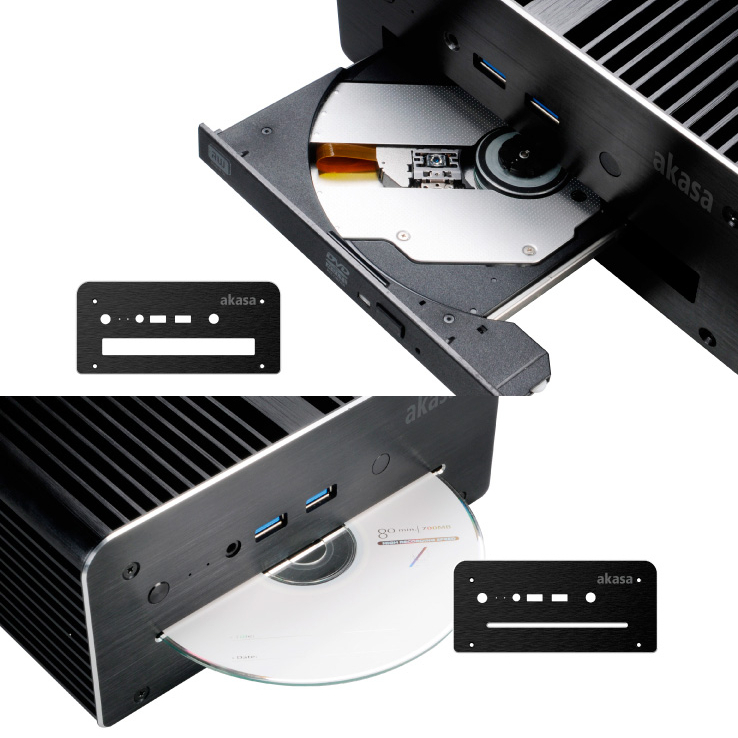 Starting with the Plato X, a bigger version of the regular Plato. 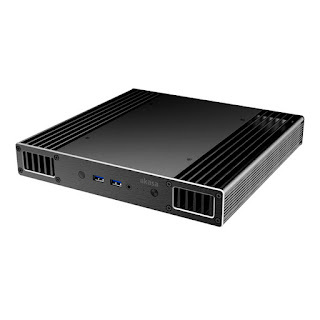 At about 240 x 240 mm the Plato X will cope with the heat of Intel's i7 NUC (NUC5i7RYH) but it's also compatible witll ALL Broadwell NUCs. 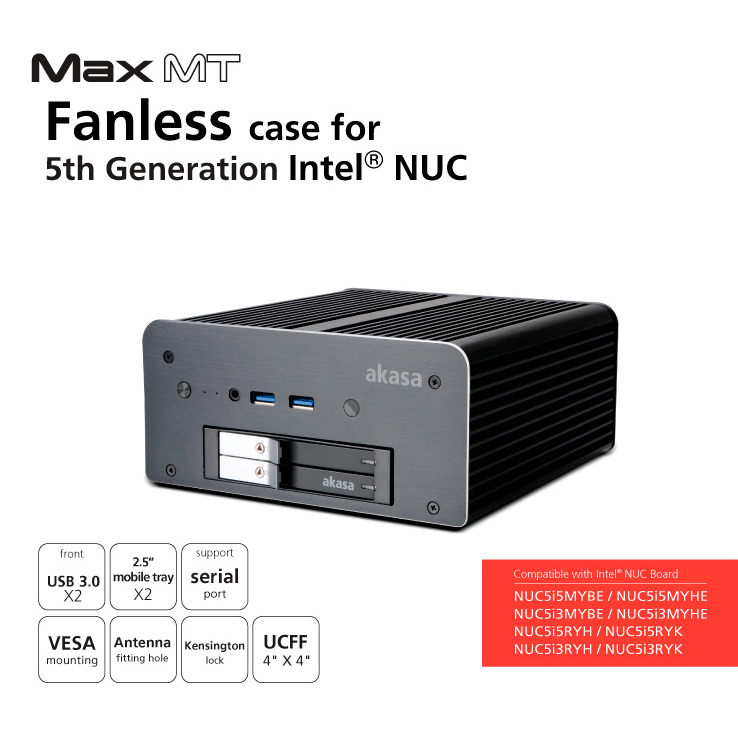 On the other end of the spectrum, the Newton P will handle the ultra low power Braswell NUCs (NUC5CPYH and NUC5PPYH). 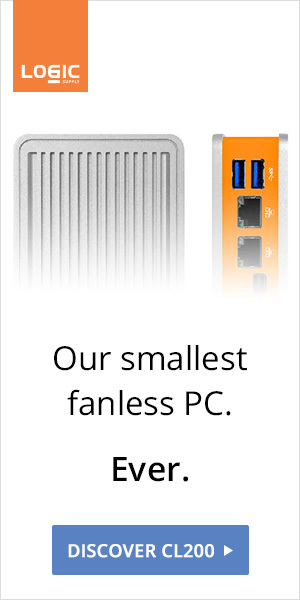 The small 140 x 111 x 51 mm chassis still has room for a 2.5" SSD. Designed for the HTPC market, the Max S offers either a slot loading or a tray loading optical disc drive bay. 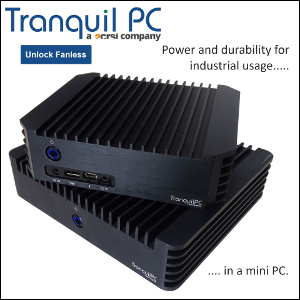 The 174.6 x 179 x 79.6 mm case weighs a whopping 1630g and is compatible with i3 and i5 Broadwell NUCs. 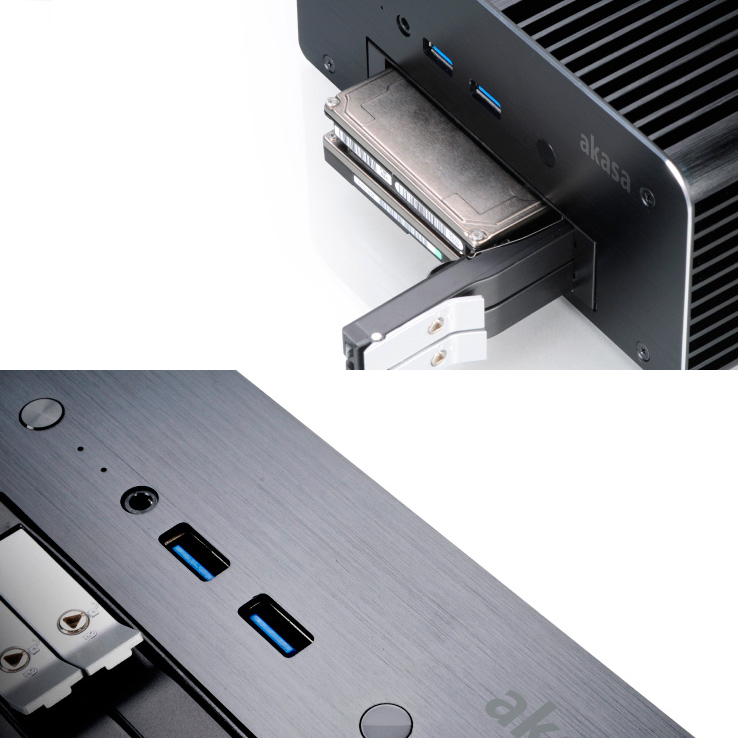 With storage in mind, the Max MT packs a very interesting 2 bays 2.5" SATA mobile rack. 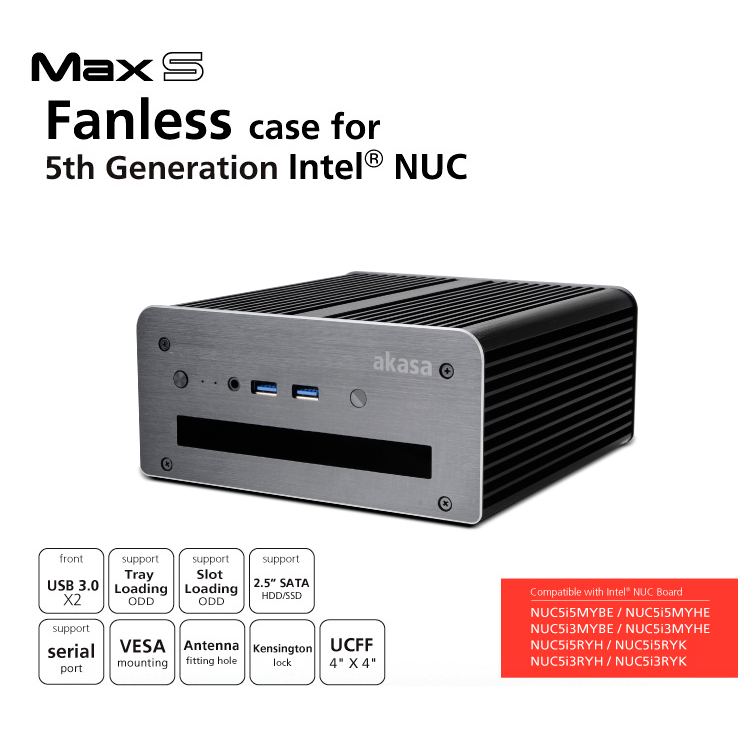 Akasa's fanless cases collection is now incredibly diverse, and vastly successful. 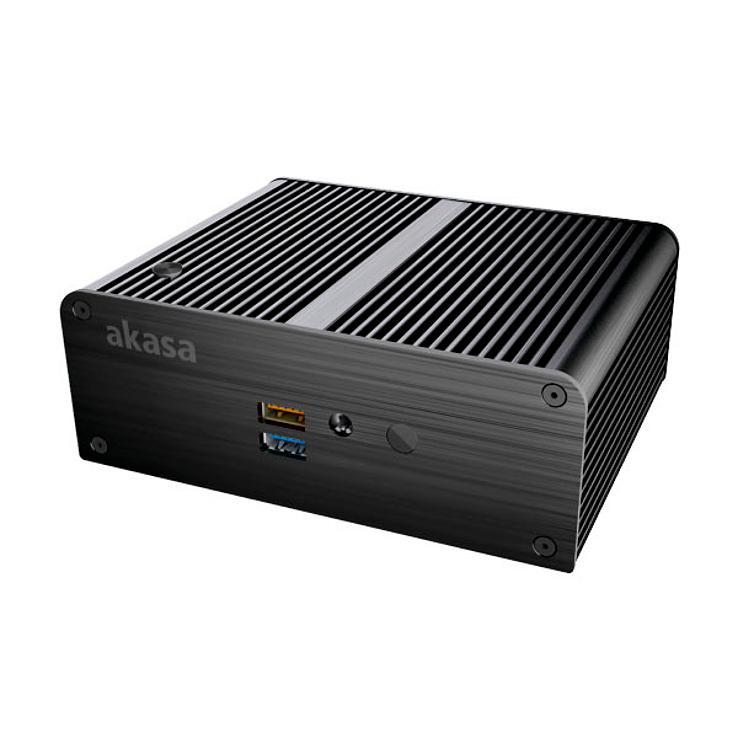 As much as we love Akasa, a question comes to mind: just where is the competition?